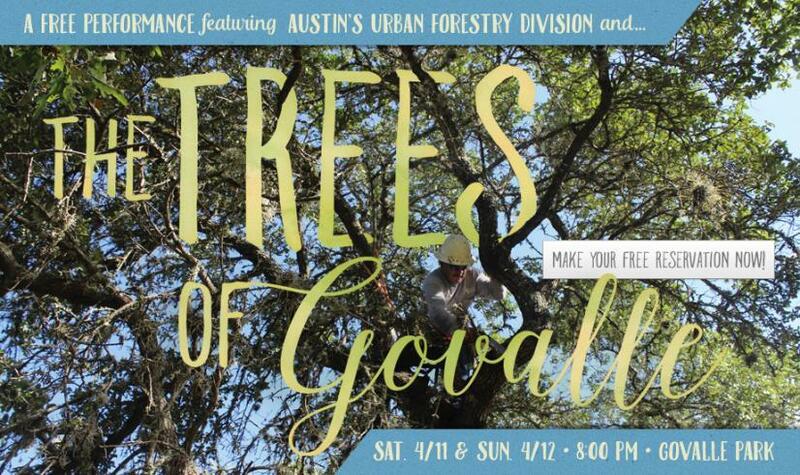 The Trees of Govalle will be performed in Govalle Park on Aprill 11 and 12; it's free to attend, but reservations are required. This month, the modestly-sized Hyde Park Theatre has been transformed into the smallest megachurch you're likely run across. That's because they're staging a production of The Christians, by Lucas Hnath, which is set in just such a church. 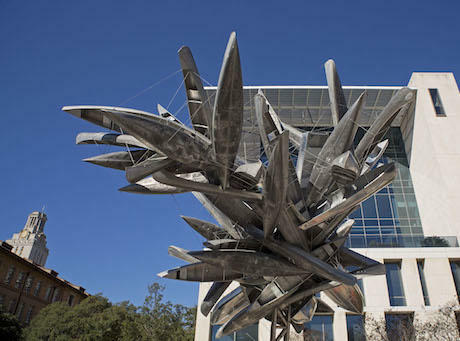 This is only the second worldwide production of The Christians; after a well-received premiere at the 2014 Humana Festival, several theaters clamored to get the rights, but Hyde Park beat the others to the punch. 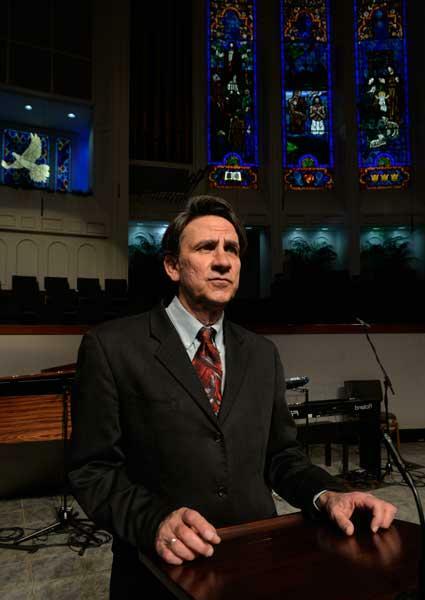 The play centers around Pastor Paul (played by Hyde Park artistic director Ken Webster), who has come to the conclusion that he no longer believes in the existence of hell. This puts him at odds with Brother Joshua (Joey Hood), and their theological debate forms the heart of the play.